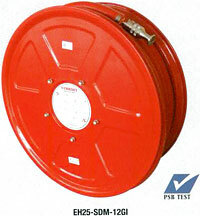 Kimty provides a one stop service from design and build, supply and installation, replacement, relocation, maintenance, pressure testing, pump testing and certified of fire hose reel system to QP and FSSD submission. 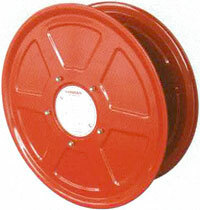 For larger residential and commercial buildings, a reel provides the ability to quickly and effectively combat fires, combining the portability of a fire extinguisher with an enhanced extinguishing capability. With a minimum flow rate of more than half a litre a second, our reel systems provide an effective counter-measure for Class A (solids such as wood, plastic, paper, et cetera) fires. 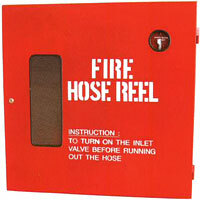 All buildings in Singapore, regardless of size, require reliable, up-to-date fire suppression equipment. If you’re beginning a construction or a renovation, speak to a Kimty team member and we’ll give you the benefit of our four decades of industry experience. Call us today on +65 6255 3255 to speak directly to our staff or send us a message either via email to sales@kimty.sg or through our contact form and we’ll get back to you as soon as possible. Make the smart, safe choice for your property and start a conversation with a Kimty representative today. 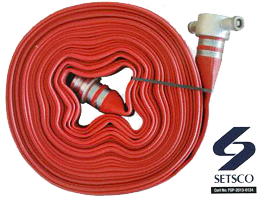 These common devices enable easy use of high pressure water spraying functionality, allowing effective suppression of fires up to 30 metres away. 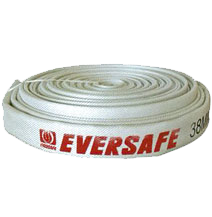 Manufactured in strict accordance with the relevant technical standards provided by the British Standards Institution, they’re a basic and reliable component in many building’s fire-fighting apparatus. 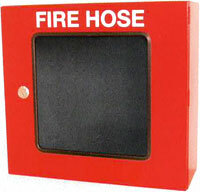 The two most commonly seen devices when it comes to fire fighting. 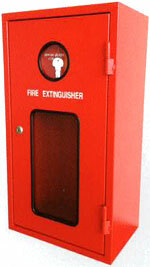 These cabinets keep your firefighting equipment safe from tampering while still offering fast, easy access in the event of an emergency. 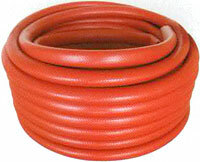 Similar to fire hose reels, fire fighting hoses are used for high pressure water spraying functionality.